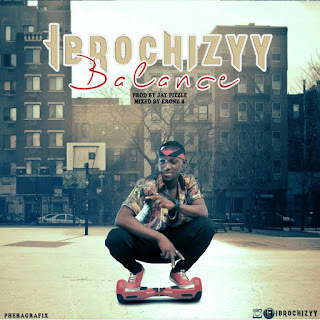 The wave Boy Ibrochizyy returns with a brand new single titled BALANCE produced by Jaypizzle Mixed by Eronz B. To subscribe Balance by Ibrochizyy as your Caller Ring Back Tune, Kindly text codes Below. 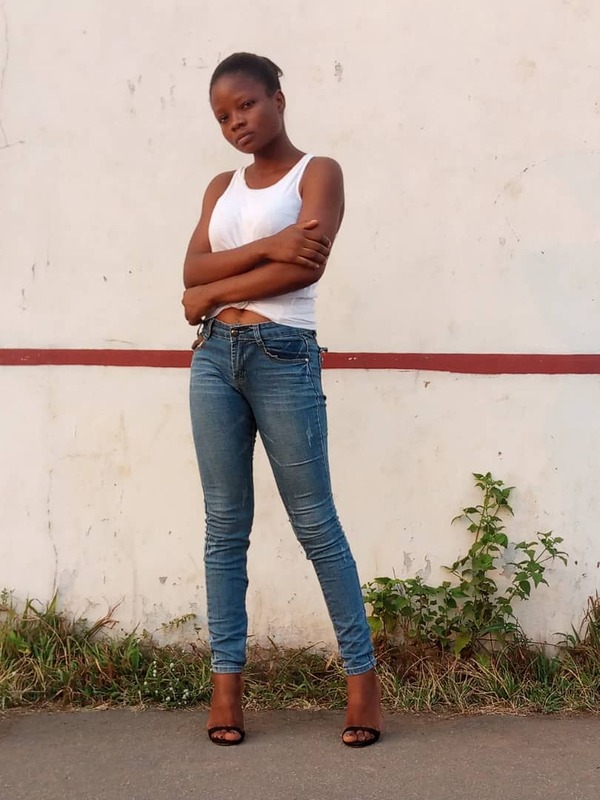 Balance is already a hit song.